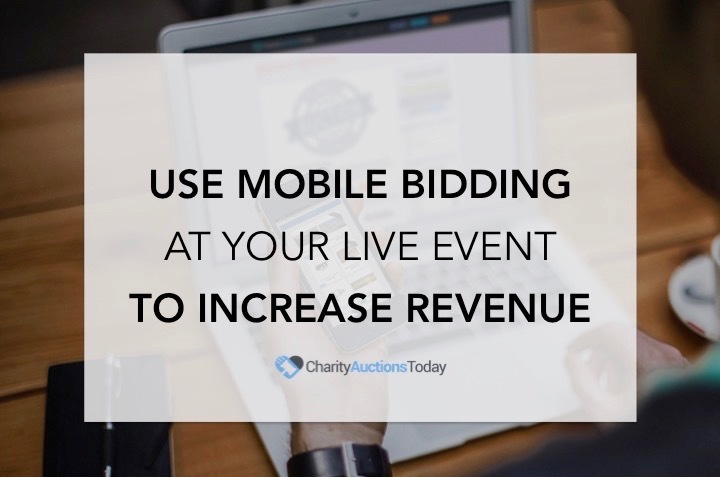 For years, auctions have been used as a way to maximize the amount a bidder is willing to spend on a given item while generating the highest potential revenue for the Fundraiser. 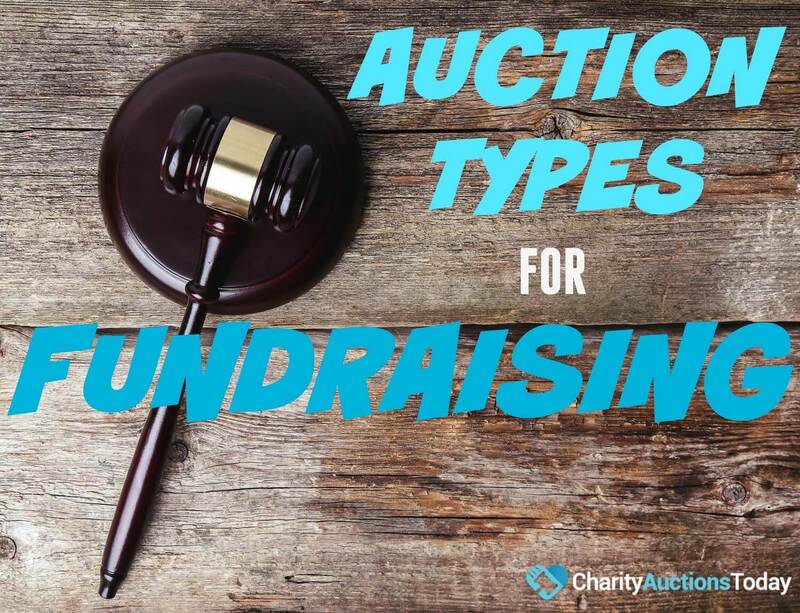 Auctions are win-win formulas when done right, but what are the best types of auctions for your fundraiser? 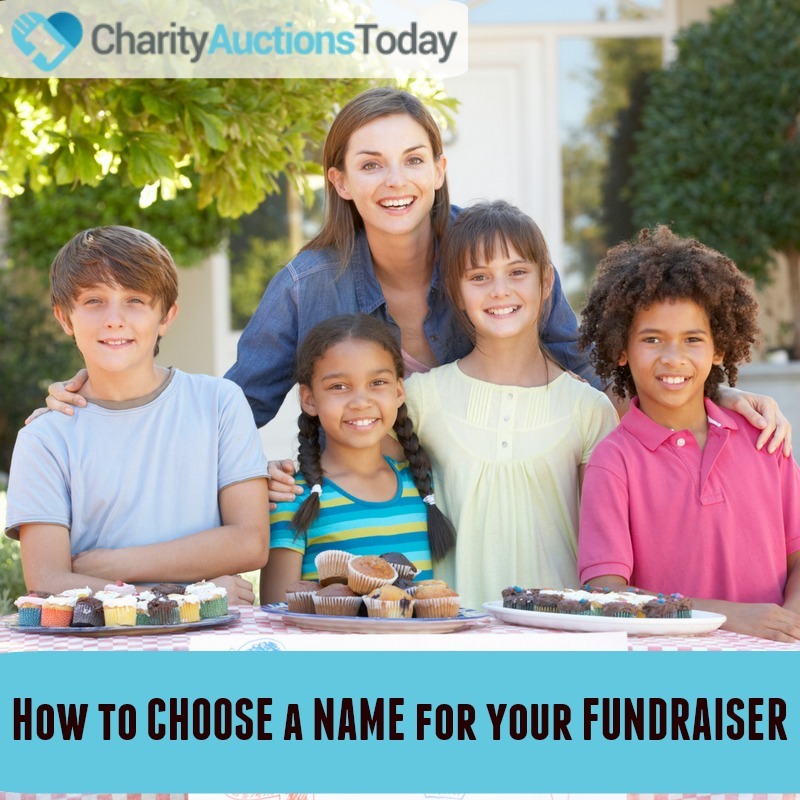 In this Fundraising Guide, we’ll shed light on the different types of fundraisers, so you can choose the one that works best for you. Auctions are win-win. The winning bidder offers the amount they want to pay to win, while the seller receives the highest potential revenue- sometimes more than expected. These types of selling processes are efficient. They are market driven, where the market is the audience bidding on the item. An auction is the sale of goods or services with the price not initially set prior to the event. Fundraisers can set minimum prices to ensure the goods or services will not be sold at a loss. Instead of a haggling environment between the seller and the buyer, multiple bidders offer the amount they are willing to pay for the item with the highest paying bidder winning. Sometimes, the fundraiser will offer multiple items at the price of the winning bid. 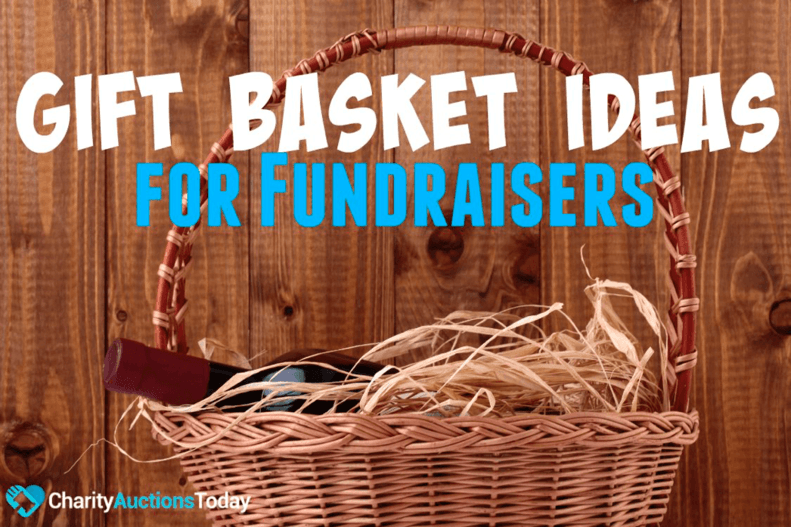 So, what are the types of auctions fundraisers can use? A live auction is what most people think of when they think of an auction. The stereotypical view of a live auction ia an auctioneer standing up in front of an audience of bidders telling about an item for sale and then starting the bids while acknowledging those bidders by number as they place their bids. For fundraising or charities, this auction type has evolved. It encompasses the basics of presenting the items for sale and allowing bidders to bid on them, but the way the items are displayed, the description of the items, and the bid process can change based on the desires of the organization. For a typical live fundraising auction, the bidders have a set time to look at the merchandise. They may also use a printed or online catalog with images and description like our online auction software. The physical items are placed on display for bidders to evaluate. At the beginning of the bid process, the auctioneer presents items (or the description of services). The highest bidder wins when no one else chooses to outbid them. These types of auctions are the most fair, as they allow all parties to see the auction items and to see the bidding process in action to insure no cheating has taken place. An online auction is very similar to a live or open auction. The main difference is that the items and descriptions along with the bidding and payment processes are listed online. In this environment, multiple items or services are bid upon at the same time. Even in a live environment, mobile and wireless devices can be used to research items and bid on them. 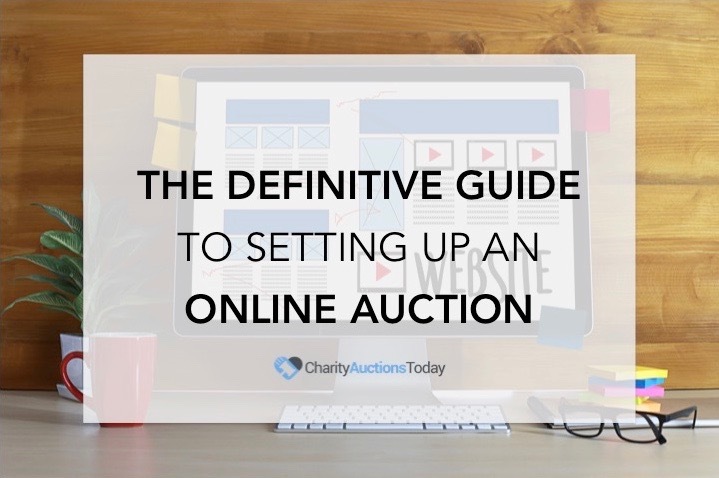 Online auctions have rapidly become a staple of fundraising auctions as they offer efficiency and flexibility that a simple live auction cannot. If the online auction is a pure internet auction, with no set physical location, the items are listed in an ecommerce style environment. The images and descriptions are posted for bidders to read with a bid button to enter their bid amount. The auctions are set over a specific time – from a beginning date to finish date and sometimes include a starting (minimum bid) with set increments for additional bidding. 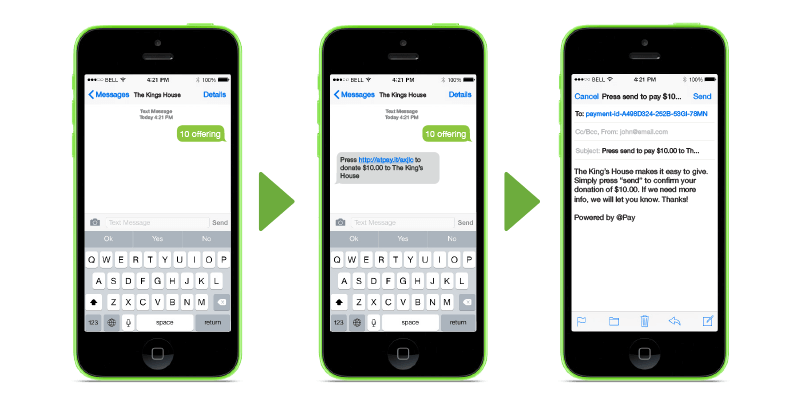 Online auctions also allow for email or text notification when a bidder is outbid. This increases the excitement for the auction and often results in higher bidding. The items no longer take precedent, and the bidders focus on winning the item no matter the cost. Online auctions offer several advantages. The main advantage is the number of bidders. With the proper online auction software, a bidder with a mobile, tablet, or internet device can place a bid from anywhere in the world. 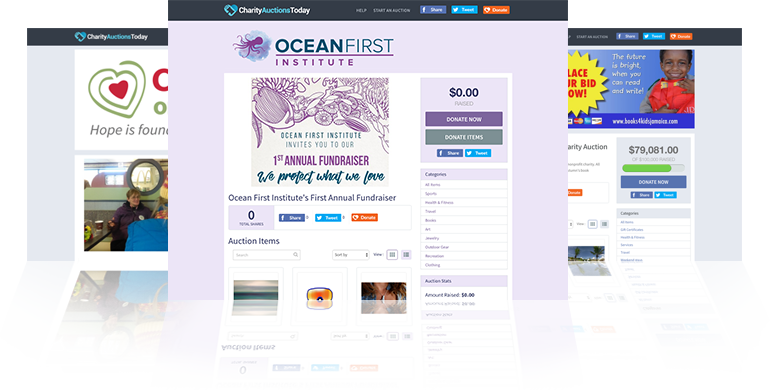 This allows potential bidders who are interested in supporting the charity (or who even just want the item) to participate. This type of auction is either live or online. All bids are kept confidential. After a set time when all the bids are submitted, only the winning bid is disclosed. In a true sealed bid auction, the bids are sealed in an envelope and only opened at the close of the auciton to find the winner. This same process can be achieved online, though it loses some of its mystic. While these types of bids are used for charities and fundraising, they are most common in a real estate environment where multiple factors can influence the sale. This allows the seller to analyze not only the top bid, but the terms of the sale as well. A bidder who offers a slightly lower purchase price but can pay cash right now, may be more desirable than the bidder who offers a higher price but must secure financing. Simulcast Auctions – Auction uses multiple live event locations with closed circuit or internet communications allowing bidders in multiple locations to bid on items. Simulcast Sealed Bid Auctions – Similar to the Simulcast Auction, but includes the elements of a sealed bid, where only the winning bid is disclosed at the end of the auction. Online/Live Auction – Many fundraisers have set up online auctions that allow for prebidding. This allows potential bidders to view and bid on items weeks before the live event. This will then determine the starting bids for the live event. Prebidding – Allows potential bidders to place a bid on items before the actual auction is live. For live auctions, this allows multiple bidders to drive up starting prices for the actual auction. Traditional Bidding – The standard type of bidding process where the auctioneer (or online software) begins the bidding and the audience continues to bid on the item until the highest bid is achieved. High Bidder’s Choice – Similar items or properties are grouped on display for all bidders. The bidders then bid for the right to select the item or property of their choice from the group. The winning bidder’s choice is then removed and a new round of bidding starts on the remaining items. This style of bidding is common for the auction sale of new construction condominiums or townhomes, but is also used in charity events. It can create a massive level of competition as people with differing desires and values are competing on one item in a lot without knowing the intentions of other bidders. Multi-Par Bidding – Multi-Par Bidding is used on the sale of large undeveloped land where multiple plots of land are offered. This method allows the bidder to place bids for various configurations of lots based on the bidder’s desire to assemble the parcels. Absolute or Without Reserve – There is no minimum bid and the seller is committed to sell the item to the highest bidder, regardless of price. Minimum Bid or Disclosed Reserve – Bid requires a minimum dollar amount be disclosed which commits the seller to sell the item or service to the highest bidder at any price above this minimum bid. With Reserve – Used frequently in real estate this allows the seller the right to accept or reject the highest bid. This means the seller does not have to sell the item or service to the top bidder. Click for information on Silent Auctions. 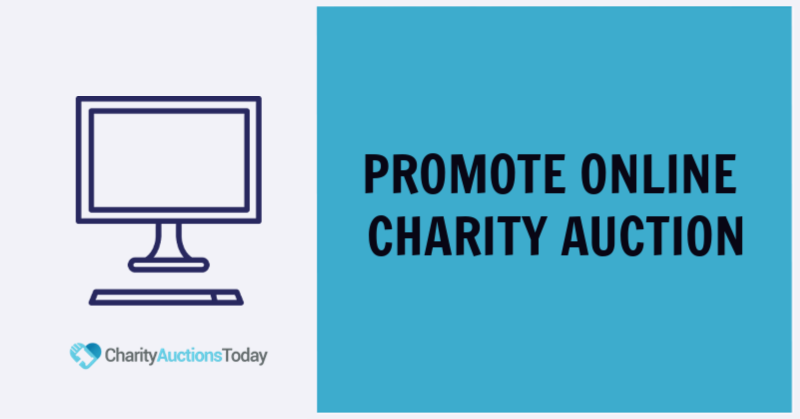 Charities and Fundraisers have a wide variety and combination of auction types to not only maximize revenue but to also increase the excitement and fun of the event. There is no right way to operate your auction, but there are strengths and weakness in all of them. Live Auctions have a high sense of excitement, but they tend to increase cost due to renting and planning the venue needed for the event. In addition to the increased cost, the length of the event may limit the number of items you can auction. It may also restrict potential bidders and donors from attending. Sealed Bid Auctions work in a real estate environment with long inspection cycles, but they can lack the competitive energy bidders will feel while bidding against other bidders. In a short inspection and auction time, the seller may not achieve the highest bid possible for the items being auctioned. Online auctions have many strengths allowing bidders from all over the world to bid on items. Coupled with live or simulcast events, they allow an even broader base of potential bidders. Online auctions are completely transparent showing the last bidder, the current bid, and the time between bids. 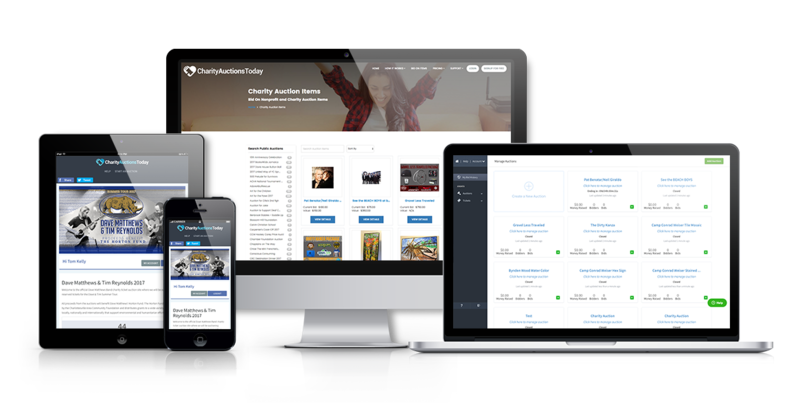 With the right online auction software, like that from Charity Auctions Today, you will find yourself with the most powerful tools to increase revenue and further your fundraising cause.